3. We control quality extremely strict, all products need test at least 48 hours before sell. 4. We have professional sales group and engineer group, can provide professional technical supports. 3. Do you test your products before sell9 We control quality extremely strict, all products need test at least 48 hours before sell. 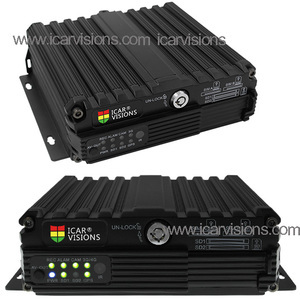 Signal System PAL /NTSC school bus mobile dvr 1.Product Pictures 2. 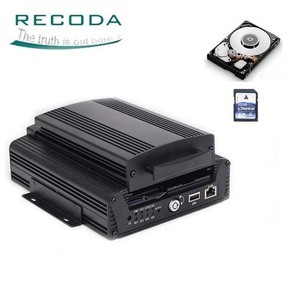 Speficiation: SD card mobile DVR: FEATURES: Built-in high performance Hisilicon chipsets, coded with H. 264 standard, high compression rate and image qulity 4CH AV Inputs with AHD 720P/960H/D1/CIF optional, 1CH synchronized AV output, 1CH VGA output 4CH local recording with 720P resolution in real time Power: Professional In-Vehicle power design, 9-32V DC Wide Voltage Range Multi protection circuits like under-voltage, short, reversed plug-in Smart power management system, shutdown under low voltage, low consumption when standby Data Storage: Special file management system to encrypt and protect the data Proprietary technology to detect the bad track of the SD card which can make sure the continuity of video and long service life of the SD card Built-in ultracapacitor, avoid data loss and sd card damage caused by sudden outage Support SD card storage, maximum 256G Transmission Interface: Support GPS/BD optional, high sensitivity, fast positioning Support wireless download by WiFi, 802.11b/g/n, 2.4GHz Support 3G/4G transmission, LTE/HSUPA/HSDPA/WCDMA/EVDO/TD-SCDMA Technical parameter: Item Device parameter Performance System Main processor Hi3520DV200 Operating system Embedded Linux OS Operating language Chinese/English Operating interface GUI, Support mouse Password security User password/Admin password Audio & Video Video standard PAL/NTSC Video compression H. 264 Image resolution 720P /960H/D1/CIF Playback quality 720P /960H/D1/CIF Compound mode 4ch 720P/4ch 960H/2ch 720P+2ch 960H Decoding ability 1ch 720P real time Recording quality Class 1-6 optional Image display Single/QUAD display optional Audio Compression G.
Intelligent monitoring 16 channels car digital camera school bus mobile dvr (8 analogy cameras and 8 digital cameras) Intelligent monitoring 16 channels car digital camera school bus mobile dvr Supported camera 4 analogy cameras and 2 digital cameras Code H. 264 Video interface 4 pin interface(CVBS) Audio 4 channels audio input, double audio output(up to 8 channels) Storage way 1T hard disk or 64G SD card. (Max) Video output Single complex video output wireless transfer support 3G/WIFI Locating mode support Beidou/GPS model accelerated speed sensor inner USB interface Support USB2.0, support insert or remove with power on eSATA interface Support SD card storage device I/O interface 8 alarm input, 2 alarm output power consumption &lt;9.6W work temperature -30&deg;C-+60&deg;C power standard ISO763 vibration standard ISO16750/ American army standard MIL-STD-810F size 310mm*175.8mm*119mm Panel photo Super advantage * 3G/WIFI for option; *support real time preview by wifi or 3G; * videotape and alarm management; *GPS location ; * detachable hard disk; *convinient retrieval and playback; * multi videotape way: fire videotape, timing videotape and manual videotape; *set the basic parameters and preview by IE browser ; * inner power protective model; *new hard disk anti-shock design; *watermark on the video to protect from distorting. 264 High Profile compression algorithm,30% decrease of stream due to advanced space-time filtering technology. 8,Operation interface:Similar to Windows operating style, easy to get started with powerful mouse right-click function. 13,Others:With unique black box technology, the whole process can be monitored, which greatly reduces maintenance costs. 4 YRS Shenzhen QOHO Electronics Co., Ltd.
264 high profile; WIFI set MDVR menu,no need remote control; Full mental housing design without outside screw; Smart panel to lock on/off;high-end mainboard as upgraded level. Connect acceleration sensor, temperature sensor, oil amount, control panel and other peripherals through the preset interface; With aviation connector, stable and reliable, using time longer; Industrial level material, special interface for mobile DVR; The latest technology of audio and video compression; Support 8-CH D1/8-960H;4CH audio& video; GPS,3G/4G,WIFI(more fast and stable) for optional; Support PTZ local and remote control; Support max 2TB HDD/SSD and 1 SD card; Support USB interface,support firebox as mirror;8~36V wide voltage, extra support UPS supply power 1 hour. 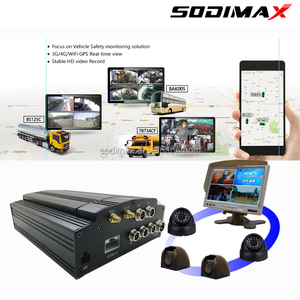 Real-time geographic coordinates, speed information G-Sensor Built-in G-Sensor Software PC playback Video files playback in PC with analysis of the vehicle status CMSV6 Wireless real-time video & audio monitoring, GPS, alarms, etc. 7.Delayed video recording functions when vehicle is shut down (time settings can be up to 24 hours). 8.Various video recording modes to meet different demands, such as automatic recording, manual recording, alarm recording, etc. Q6. Can you produce according to the samples9 A: Yes, we can produce by your samples or technical drawings. we are aimed at providing good quality products with competitive prices for customers around the world. customer service 1. We guarantee that all our items are "as stated" in their descriptions. 3. If you have any questions please contact us first, most are responded with in 12 business hours. 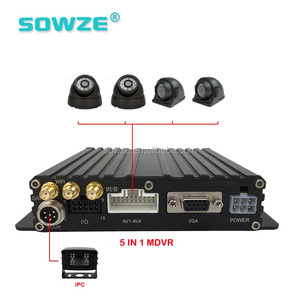 1 YRS Shenzhen Hongxintai Technology Co., Ltd.
Alibaba.com offers 5,544 bus dvr products. 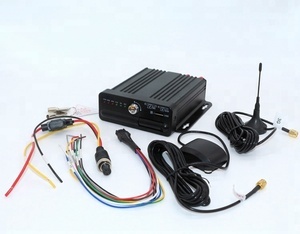 About 55% of these are cctv dvr, 13% are car black box, and 8% are car reversing aid. 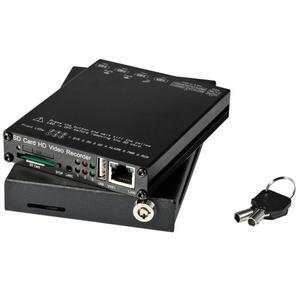 A wide variety of bus dvr options are available to you, such as free samples, paid samples. 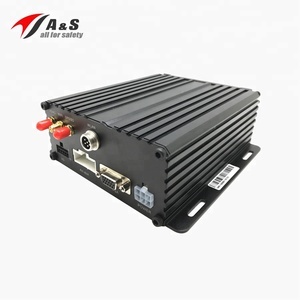 There are 5,544 bus dvr suppliers, mainly located in Asia. 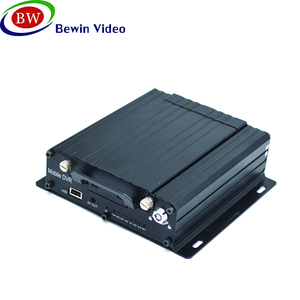 The top supplying country is China (Mainland), which supply 100% of bus dvr respectively. 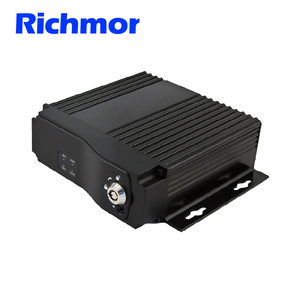 Bus dvr products are most popular in North America, Domestic Market, and Eastern Europe. You can ensure product safety by selecting from certified suppliers, including 1,973 with ISO9001, 863 with Other, and 134 with ISO/TS16949 certification.